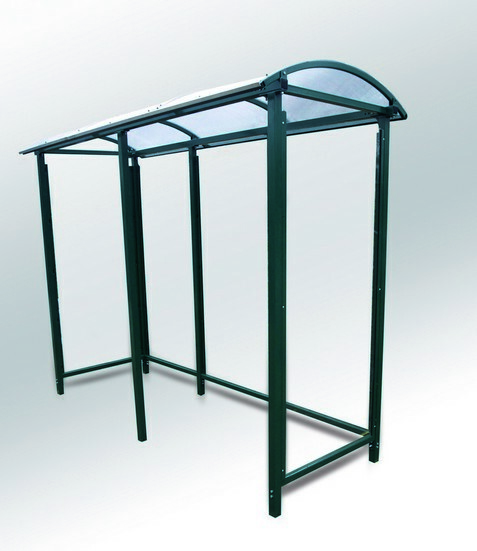 With our smoking shelter , you can control where your staff smokes. 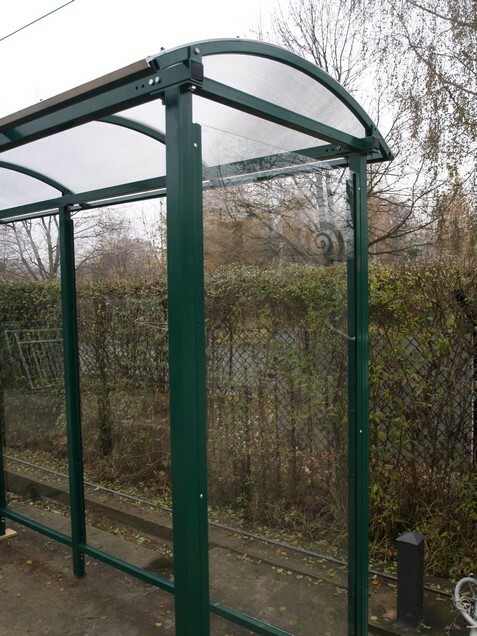 Smoking shelters are high quality, with wall infilled with hardened security glass 8mm thickness. Modular construction of this shelter, allows producing various sizes. 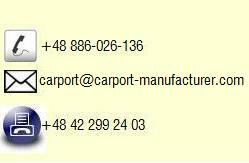 All carports are hot dib galvanized acc. to ISO norms for prevention against rust. It is actually the for of prevention steel against rust.